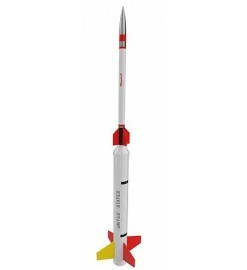 Scale or semi-scale replicas of real rockets, suitable for engines of categories A, B and C.
For A-B-C motors There are 2 products. 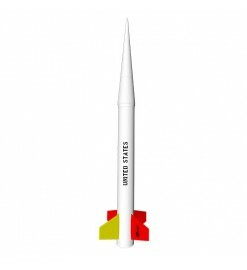 The Nike Apache sounding rocket at 1/12.45th scale. One of the most sought after Estes kits has returned on the market!